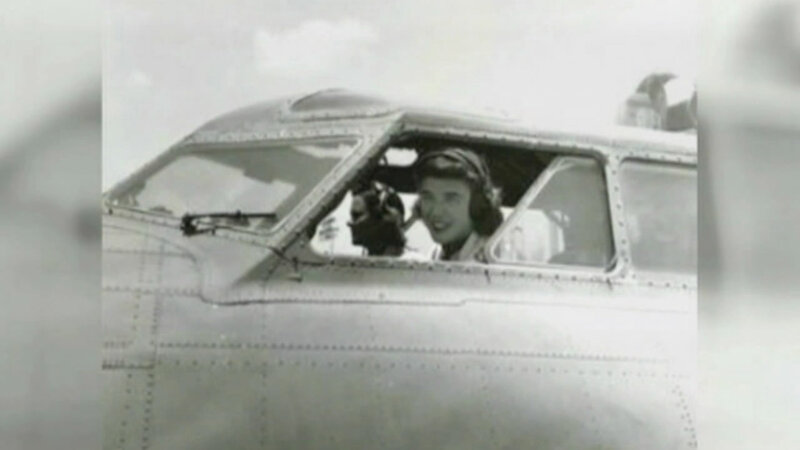 WASHINGTON (KGO) -- President Obama signed a bill into law today allowing the ashes of female World War II pilots to be placed at Arlington National Cemetery. They were considered civilians during the war, but since 1977 had been granted veteran status until last year. The new law was spurred on by a petition drive lead by a Walnut Creek woman whose grandmother was a WASP.